Transport Package: Each PC in Outer Carton. - Knocked down structure and easy assemble. This boltless 5 tier shelving unit is great value for money and is a practical storage solution for the home, office, garage, workshop or shed. 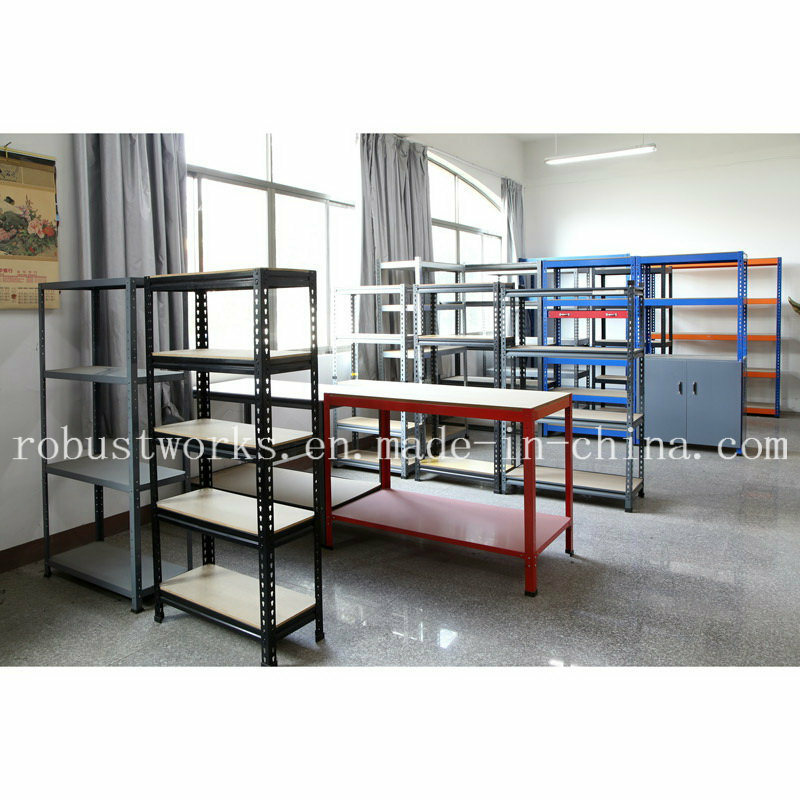 It features a sturdy 1.0mm thick steel frame with powder coating finish. The hook and eye construction means that the shelves are fully adjustable, allowing you to adapt the unit to suit your requirements. 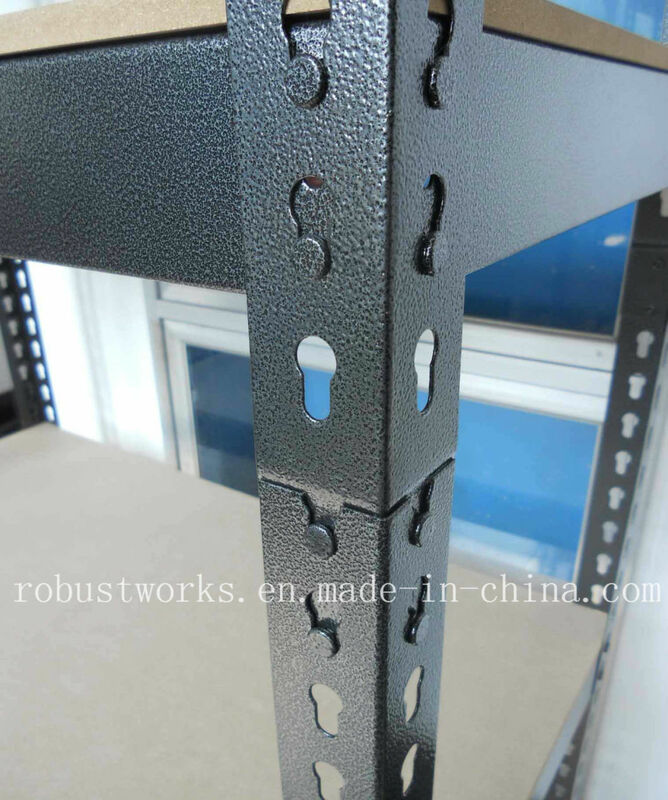 Each shelf has a capacity 90kg which means that each individual shelf can hold up to 90kg when the weight is distributed evenly over the full area of the shelf. It's boltless construction makes this quick and easy to assemble, no tools are required, making it easy to fit anywhere in home, garage or workplace (not suitable for use outside).